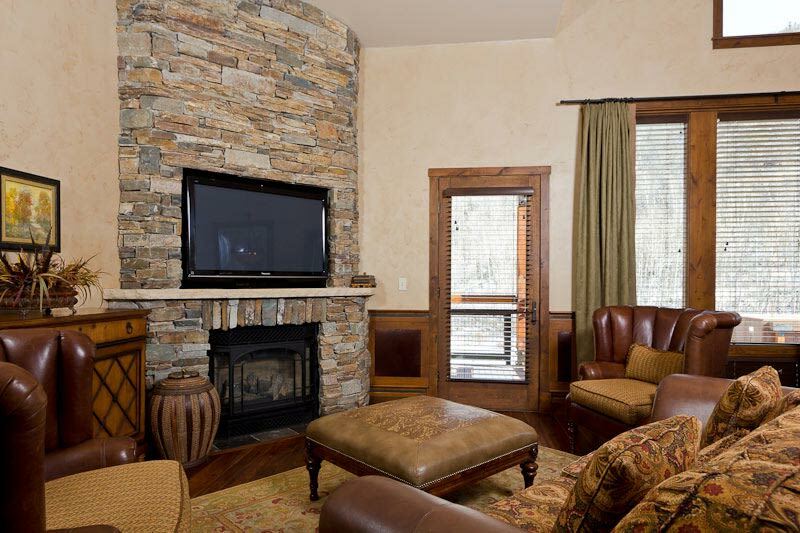 Rustic meets refined elegance at the Silver Baron Lodge where unparalleled accommodations and service come together in one of the most beautiful settings. 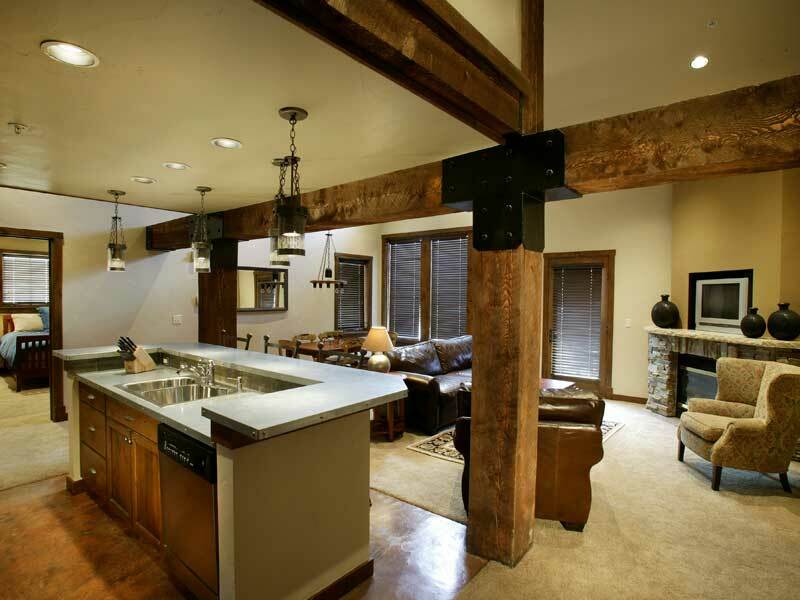 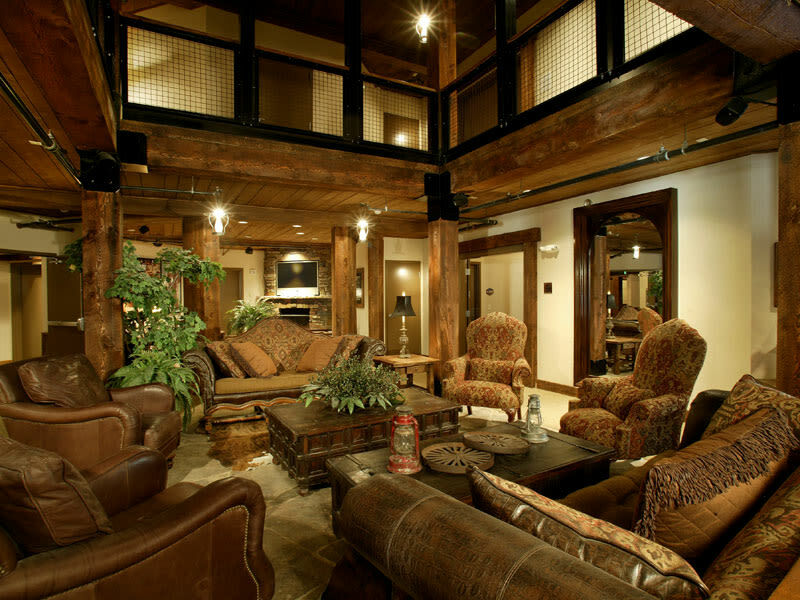 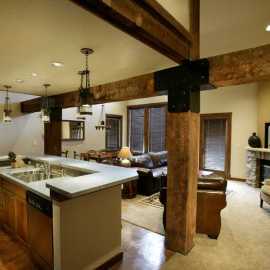 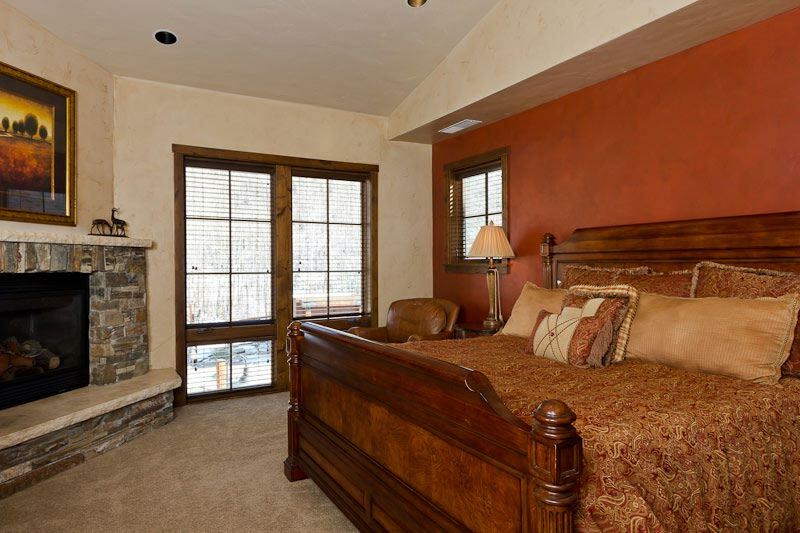 Timber frame architecture, stone fireplaces and iron finishes capture the mining heritage of Park City. 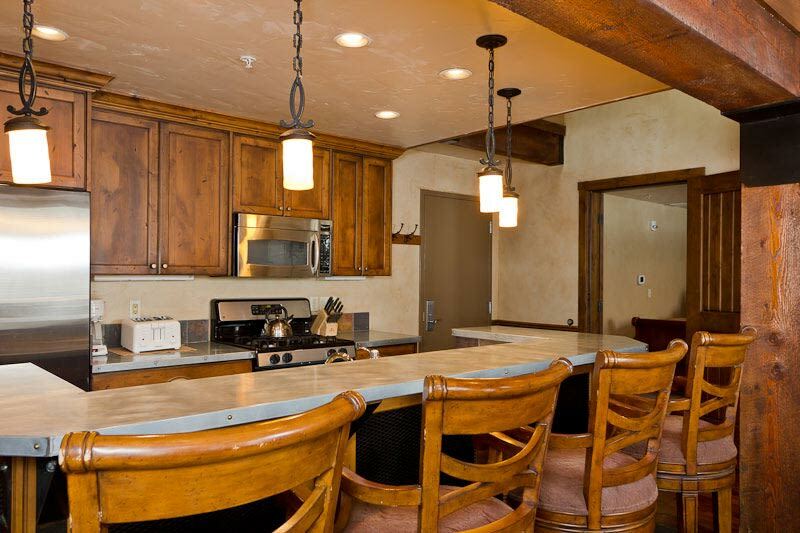 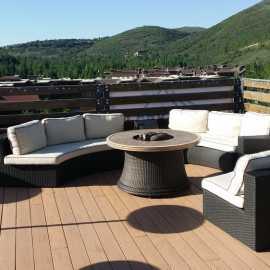 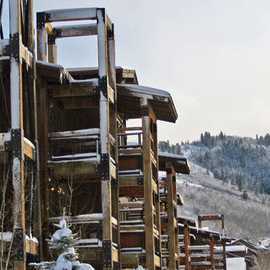 Conveniently located near the base of Deer Valley Resort, this lodge offers guests a variety of year-round activities. 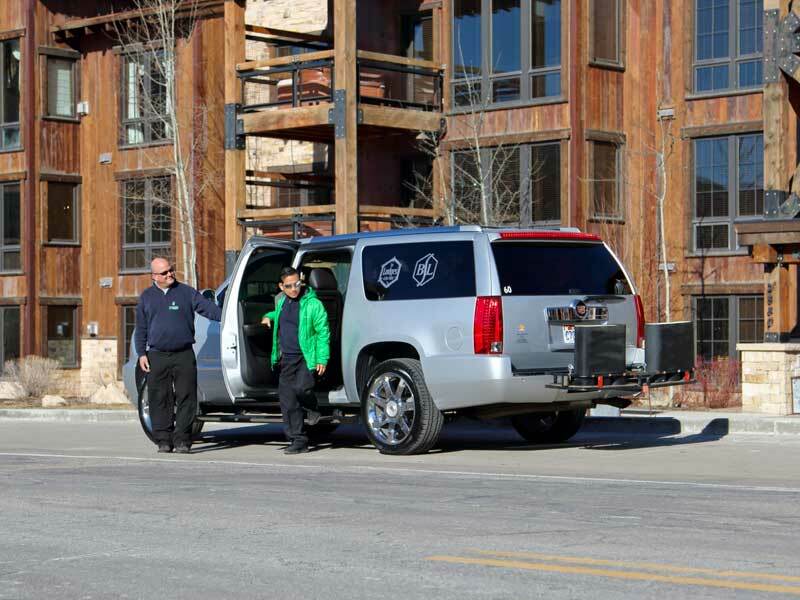 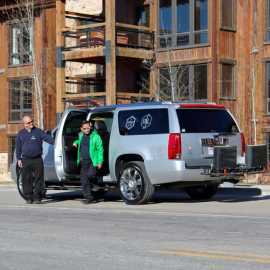 The complimentary in-town transportation service, provided by Cadillac, offers direct access to the resort and allows you to experience the shopping dining and nightlife on Park City’s Historic Main Street, just minutes away. 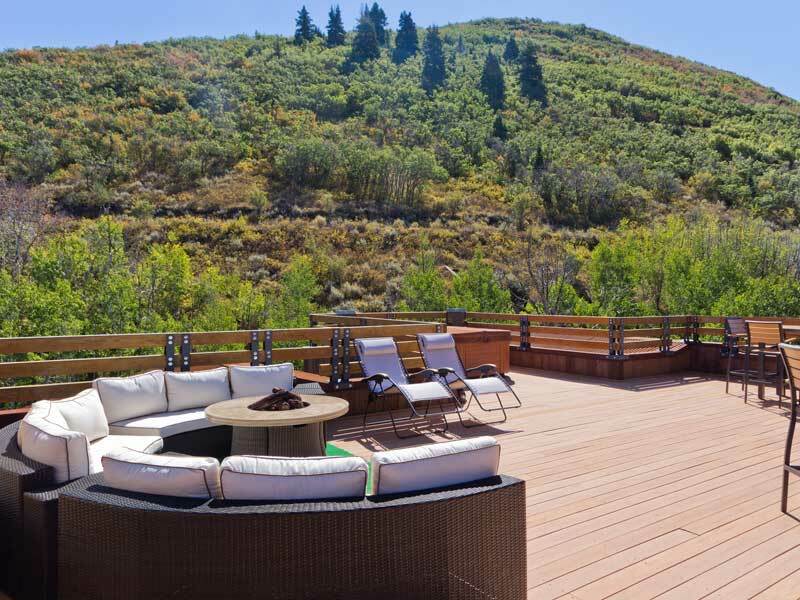 These mountain inspired residences feature full kitchens, fireplaces, private hot tubs and spacious living and dining areas. 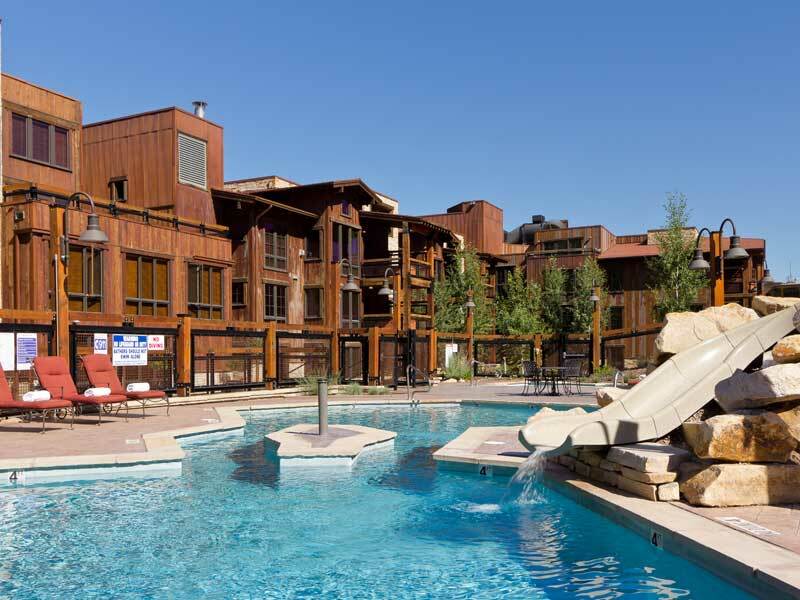 Relax and enjoy amenities such as a breakfast buffet, a family-friendly heated outdoor pool with slide, complimentary wireless, on-site concierge/bell service and yoga. 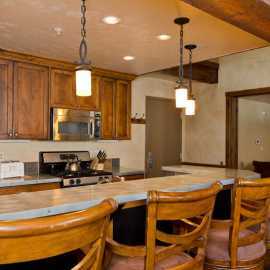 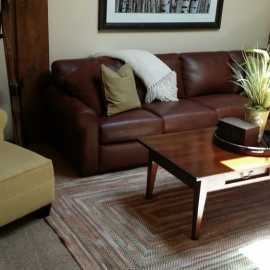 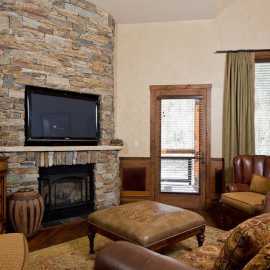 Description: Rustic meets refined in this elegant lodge appointed in décor reminiscent of the area's historic mining past. 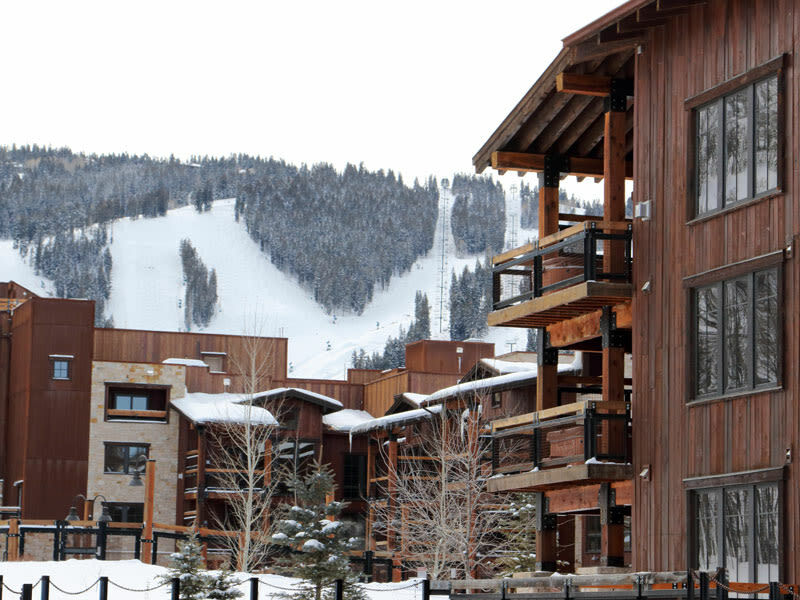 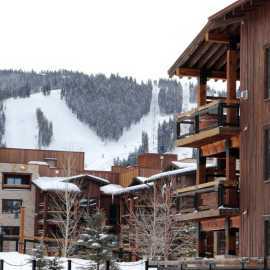 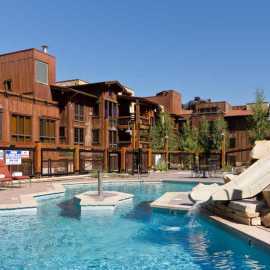 Conveniently located a short shuttle ride from Deer Valley Resort's base lodge and slopes, the Silver Baron Lodge is comprised of 60 hotel rooms, 43 one-bedroom, 33 two-bedroom, 23 three-bedroom and three four-bedroom condominiums. 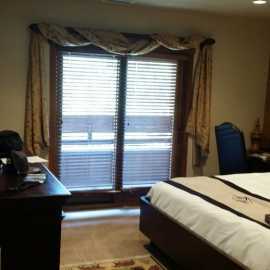 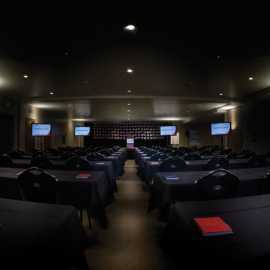 Silver Baron Lodge features nearly 3,500 square feet of meeting space. 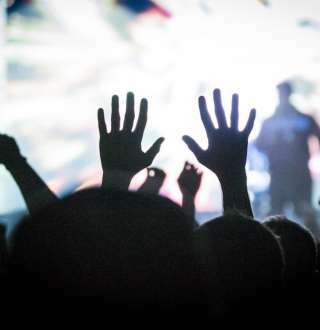 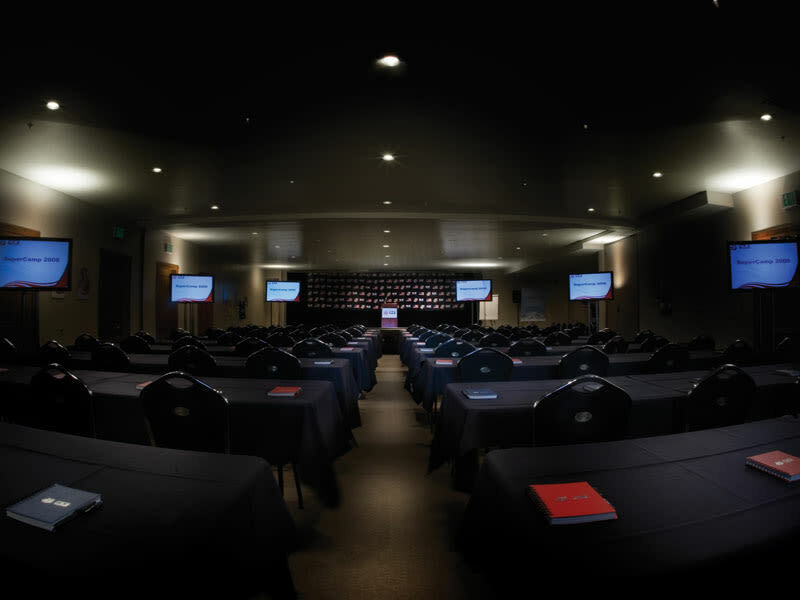 With catering provided by Deer Valley's award-winning food and beverage team, complete audio/visual equipment, wireless Internet access and services including an on-site conference coordinator, your event will be easy and unforgettable.